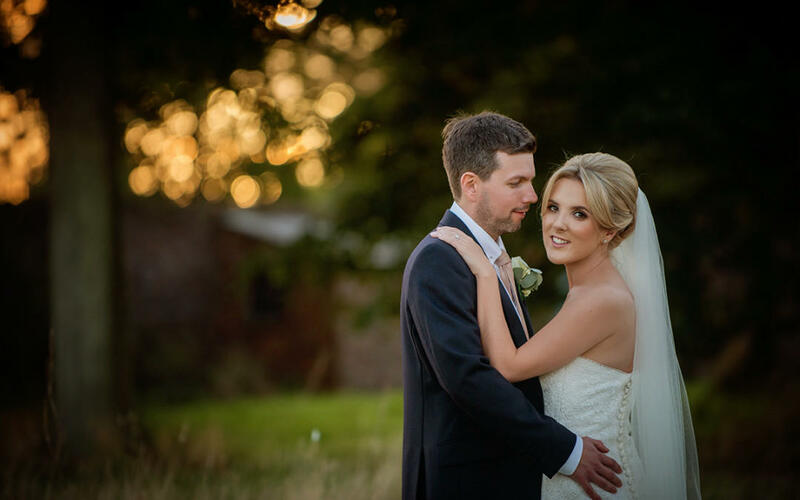 Annie and Alastair’s beautiful wedding was a floral delight at Chet in Little Crosby this summer. 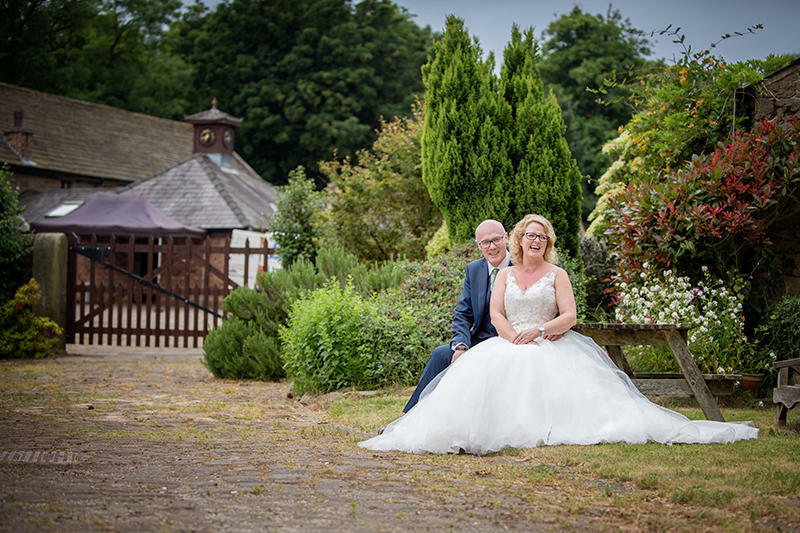 The Barn was a wash of colour making it the perfect setting for a wedding. the importance of wedding photography.